It seems like the FIFA franchise is going from strength to strength. 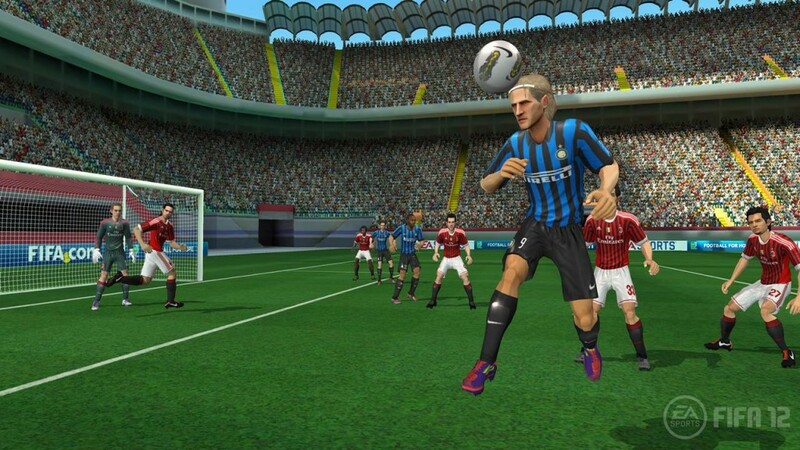 We know that FIFA 11 shipped 15 million copies worldwide, which is a massive feat but FIFA 12 looks like it will outperform that eventually. EA has confirmed that the game has sold 3.2 million units in a week. The most surprising part is that they listed iOS version at 870k units. “FIFA 12 is a stunning achievement by our team at EA Canada,” said EA Sports VP Andrew Wilson. We reviewed the game and gave it a splendid 9.5. You can read the review here. Tell us what you think in the comments section.